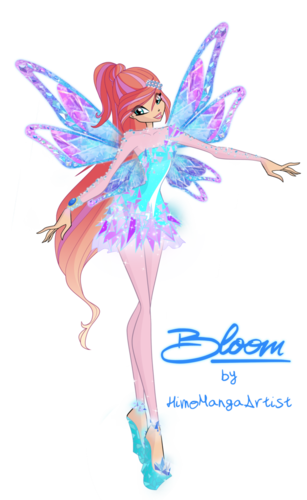 Bloom Tynix. . HD Wallpaper and background images in the Клуб Винкс club tagged: photo winx club season 7 transformation tynix character bloom fan art deviantart. 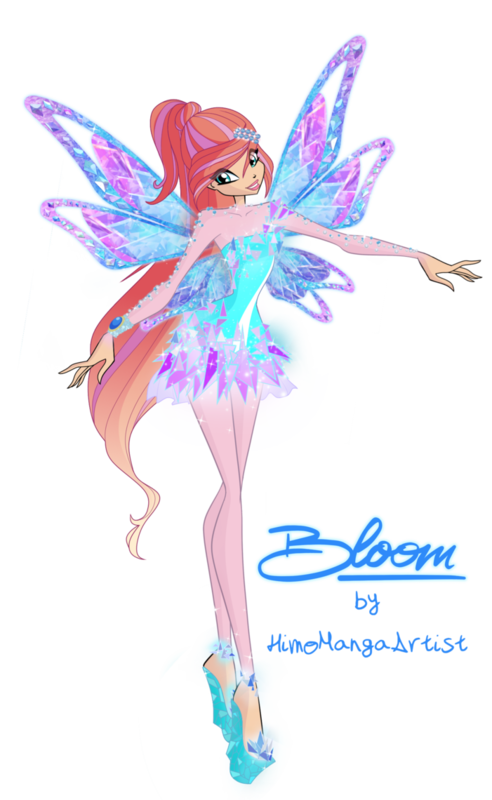 This Клуб Винкс fan art might contain hippeastrum, hippeastrum puniceum, хиппеаструм, хиппеаструм пенисеум, бородатые ириса, бородатый ирис, ирис бородатый, безусые ирис, and безбородый ирис.